Netflix original shows are somehow becoming visions of the future. First, “Black Mirror” eerily predicted the rise of Donald Trump with “The Waldo Moment,” and now “BoJack Horseman” managed to predict last night’s bizarre “Moonlight” Best Picture Oscar victory in what has now been dubbed “#Envelopegate” on Twitter. 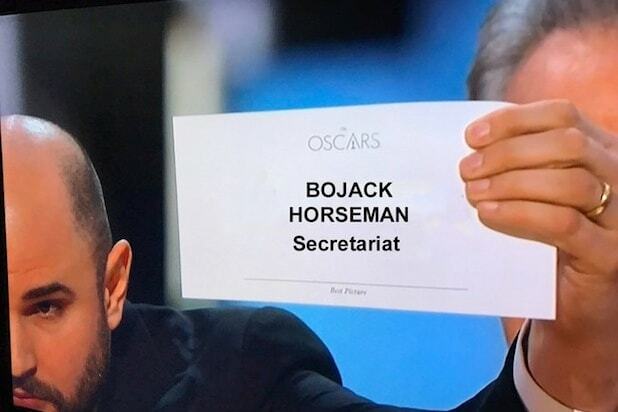 On the third season of “BoJack,” which largely dedicated itself to satirizing the insanity of awards season, BoJack finds himself being considered for an Oscar nomination for his work in the movie “Secretariat.” In the episode “It’s You,” he’s elated to discover that he has indeed scored the nomination, only to discover after a crazy party at his house that he wasn’t really nominated and that Mr. Peanutbutter made up the nominations when he announced them because he lost the envelope containing the actual nominee list. 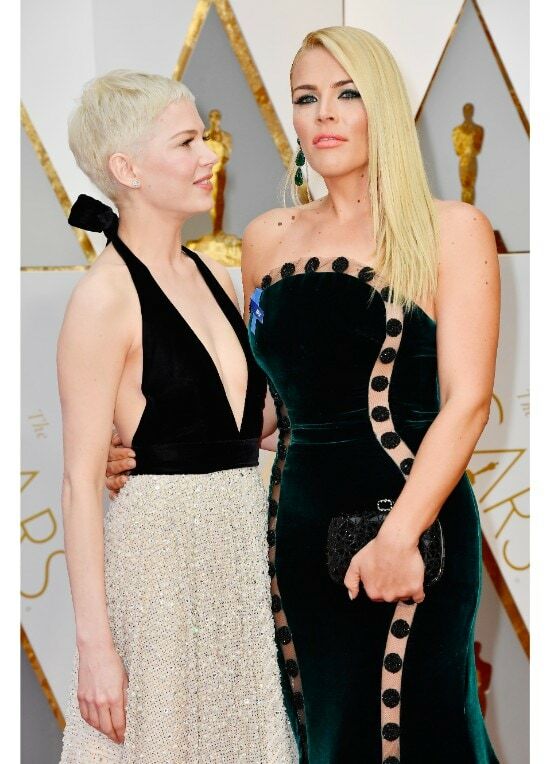 So when life imitated Netflix at the Oscars on Sunday night when Faye Dunaway read off the wrong winner, BoJack and Netflix were quick to jump on it. @itsaphrase im sure he had something to do with this. At this rate, we’re worried about what’s going to happen on the next season of “House of Cards.” Like, really worried. Season 4 of “BoJack Horseman” will arrive on Netflix later this year.